Two months after the end of the fair we are still talking about Cersaie. 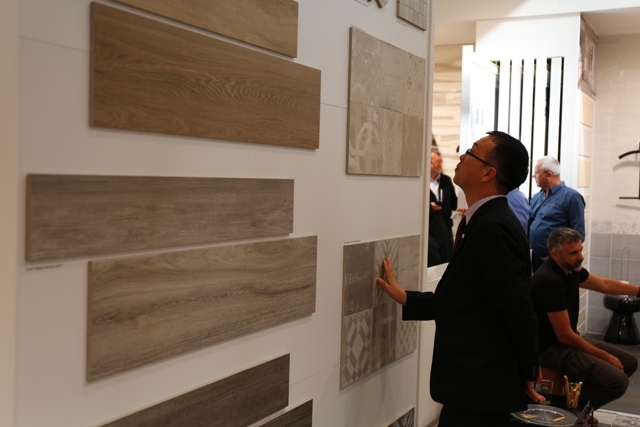 Just like other years, 2018 Cersaie represented an unmissable event for the world market of ceramics and bathroom furnishings. The five days of the fair saw 112.104 visitors and an increase of 1,6% in the number of international visitors. 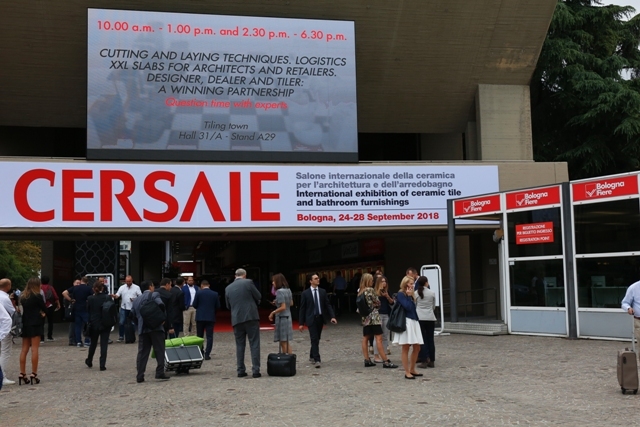 The whole 161.000 square metre area was occupied by the stands of 840 exhibitors, coming from 40 different countries, demonstrating the value and importance of Cersaie as an international meeting place for companies and a showcase for “Made in Italy”. 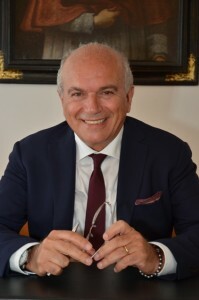 On the occasion of the 36th edition of Cersaie we had the opportunity to interview the new President of Confindustria Ceramica, Giovani Savorani. We asked him about about future projects and the importance of foreign markets for Italy. Cersaie is organised by Confindustria Ceramica every year. It is not only the world reference point for the ceramics sector, but also a great example of how experts can get involved and work together. In your opinion, how will this synergy evolve? The quality of Made in Italy products is recognised all over the world and Cersaie is the perfect occasion to present this to foreign markets. In your opinion what is the right mix of innovation and tradition that will add value to Italian ceramics? “Over the last five years, the Italian ceramic industry has invested 1.8 billion euros in technological innovation. Thanks to digital decoration and the expertise of Italian designers we can create any effect on ceramic surfaces and structures and in doing so, increase the value to the product. This technique allows us to customize large ceramic tiles, like the 320 x 160 cm monolithic tiles , which are setting the trend today”. How do Italian ceramics intend to enhance Made in Italy abroad? “First of all by using the ‘Ceramics of Italy’ brand that can only be applied to products made exclusively in Italy. This is complemented by environmental product certification EPD, which attests the value of the health and sustainability of Italian materials, and LEED certification, a further guarantee of sustainable construction. Another important aspect is participation at fairs and promotional events held abroad. In April 2019 we will be at Mosbuild in Moscow, an annual appointment that helps us to consolidate our relations with the Russian market. On that occasion, Russia will present the 12th Confindustria Ceramica Russian Distributor Award to the distributor who stands out in their relationship with the Italian ceramics industry”. Italian ceramics are among the main export products in the former CIS markets, in particular in Russia. However, in recent years the devaluation of the rouble has deeply affected the economy of these countries. How are your associates dealing with this situation? “We continue to believe that former CIS markets and Russia in particular are strategic countries for Italian ceramics. The devaluation of the rouble has undoubtedly reduced the average market segment to Italian ceramic exporters. However it should be remembered that today Italian industry is very important for the higher end of the market. 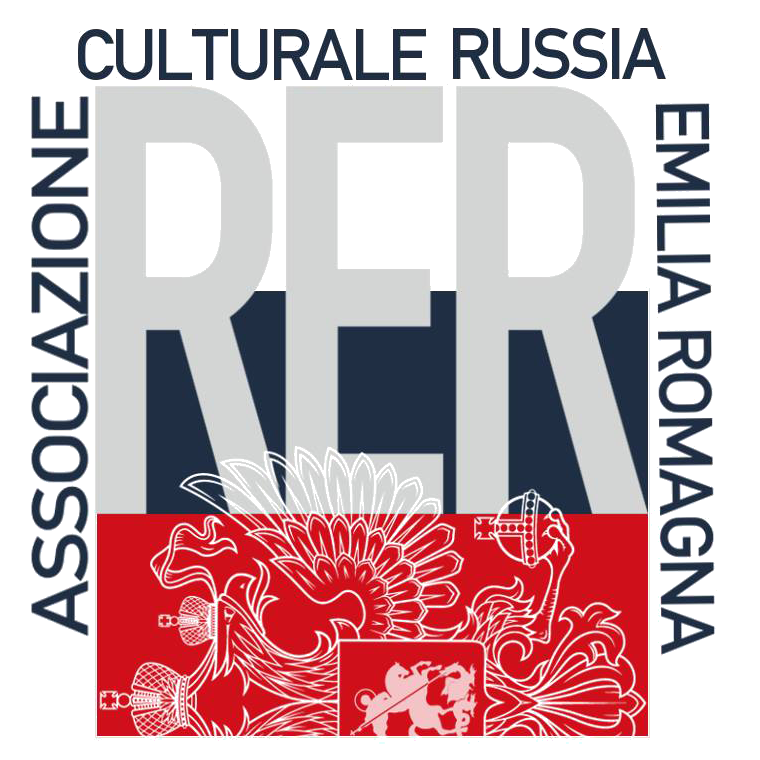 It represents the segment of the market where the values and qualities of Made in Italy are able to respond best to the demands of the Russian market”. The choice of some Italian companies was to open factories in Russia: do you have any feedback on the value of these investments? “In Russia there are companies that have been founded by or are linked to Italian groups. These companies arrived in different historical moments, and have developed consolidated commercial relations on the internal market and are now protagonists in particularly qualified architectural and interior design projects”. 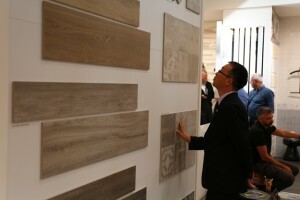 Cersaie is always a key moment for future planning. On which key points will the mandate strategy be focused? “Italian ceramic sector is the world’s leading exporter in terms of value. It is essential to maintain Italian leadership through the involvement of all the stakeholders in the ceramic system: from those who produce technology, to government bodies and trade unions. A second aspect that I consider central to future success is lifelong training both for young people and for those already working in companies. I believe future competitiveness also depends on the quality and skills of our employees”. The quality of the product, the attention of manufacturers together with technological innovation are three aspects which characterize Italian ceramics. ‘Ceramics of Italy‘ are products of an extremely high quality products that is recognised all over the world, a perfect combination of innovation and tradition that finds its expression in Italian design. 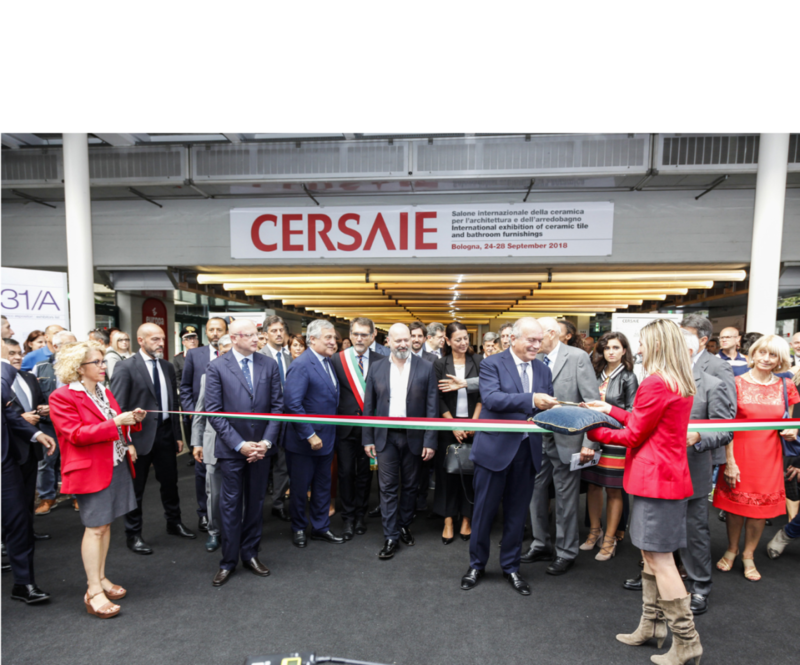 Certain that the Italian market will be able to respond to the demands of foreign markets and maintain its leadership in the ceramic sector, we are looking forward seeing what innovations Cersaie 2019 has in store for us. Share the post "Cersaie 2018: value of Made in Italy"